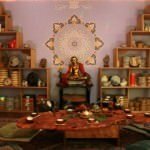 Heavens Tea is a haven in the world: a sanctuary to escape the whirling frenetic pace of daily life and enter a world out of time and space. 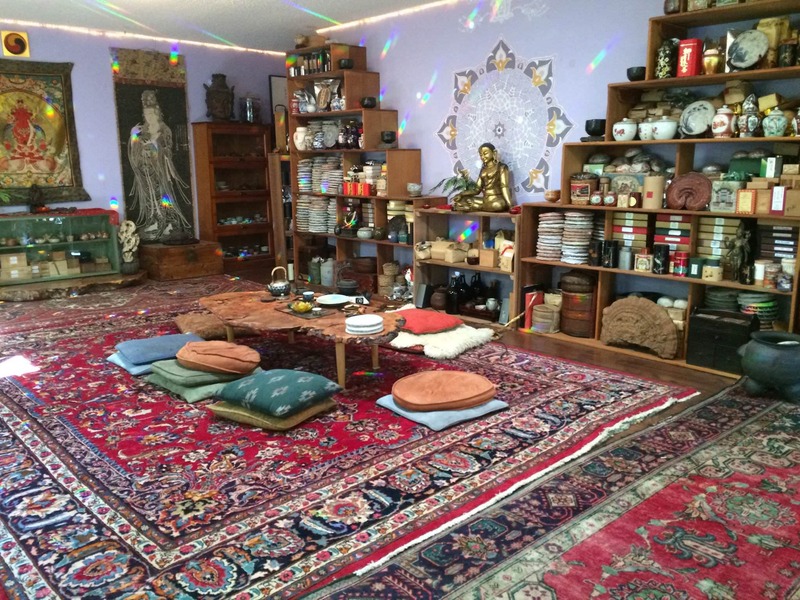 It is a sacred temple space to relax, regenerate, and reclaim your center. 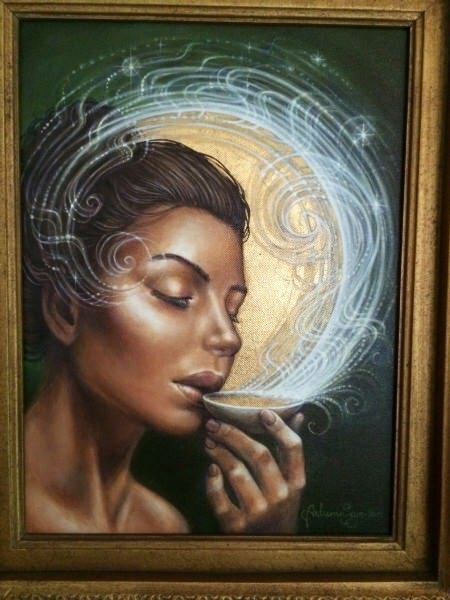 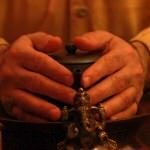 It is a place to come into contact with your inner Self, the Divine Mystery, the spark of your unique inner creative fire of life. 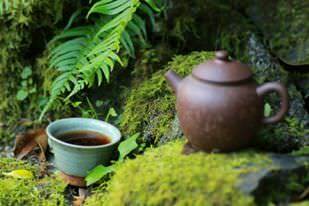 A temple is place to meet Essence of life and true tea (camellia sinuses and assamica), from pure land and sacred mountains. 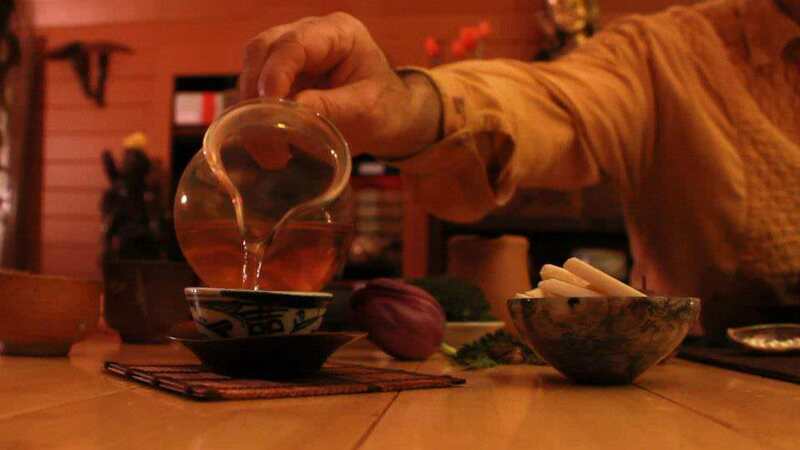 True living tea is a natural medicine to guide you home. 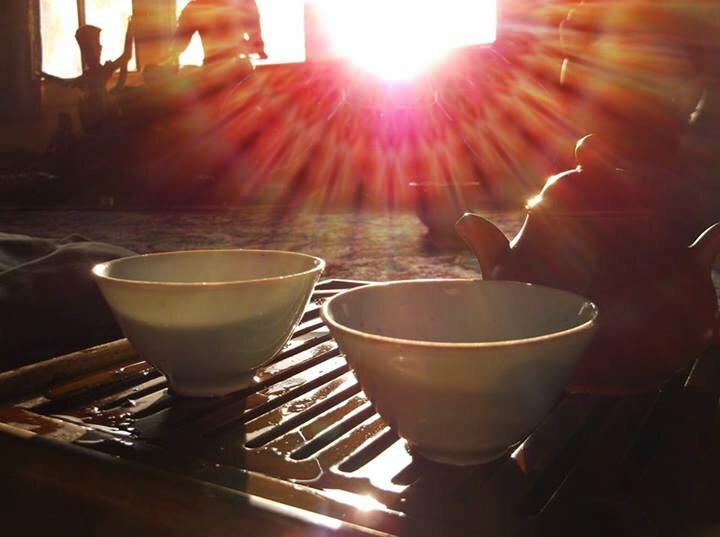 What we offer is a profound and deep experience of tea, self and the song of the world around you. 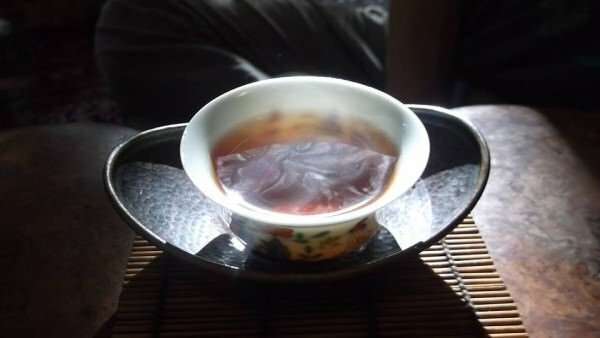 Tea is about making every moment special. 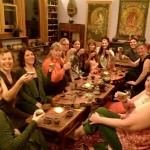 We offer Public Tea Classes, Rare Tastings, Transformational Tea Journeys, Private Healing Sessions, Meditation and Tea in Nature outings. 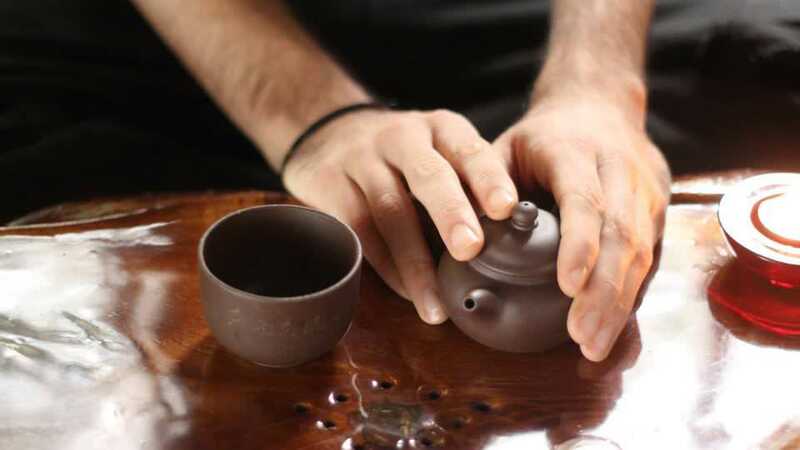 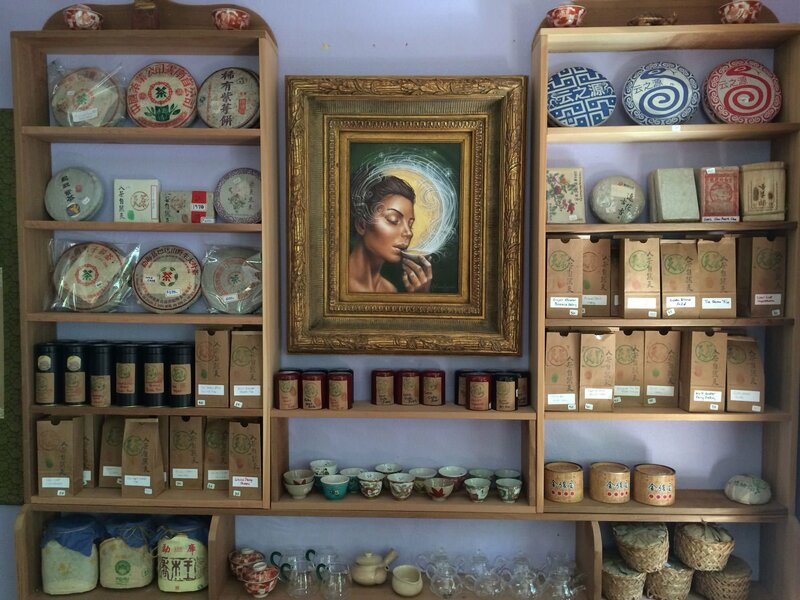 We are devoted to giving you an experience of Chinese tea in relation to self cultivation, meditation, healing and in support of your creative expression in the world. 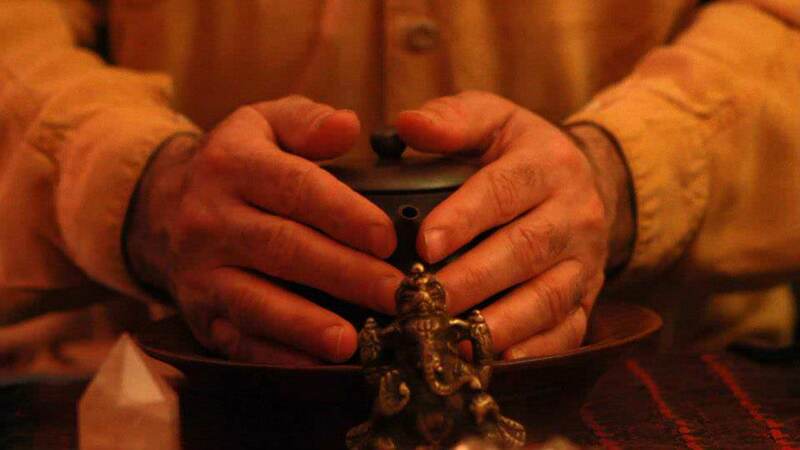 This is a profound and exquisite experience, that you will always remember. 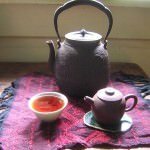 In our sessions we use rare teas of a quality seldom found in the West: teas from trees hundreds of years old, teas from sacred mountains, wild forests and pristine valleys, teas aged for 10-50 years. 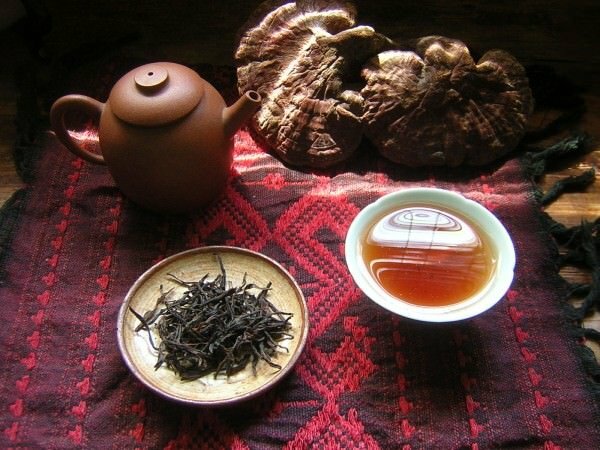 Tea with flavors of wild flowers, dried fruits, deep earth, bark, moss, rain, root and field These teas are considered sacred in Asia and it is a rare privilege to be able to drink them. 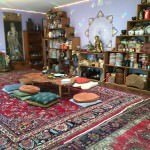 They can bring you into a state of deep relaxation and deeper states of awareness and connection. 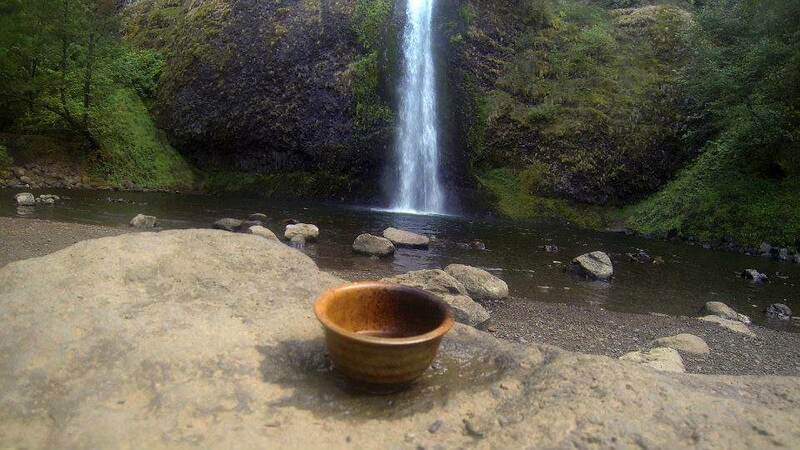 They rejuvenate, restore, heal and revitalize the system, they are a true gift from creator, to heal human beings.….come drink with us and let life drink you. 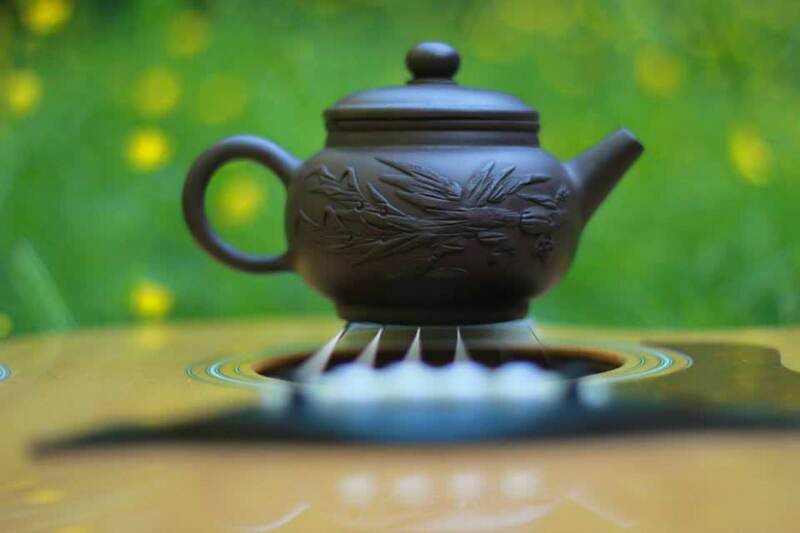 Tea is a gateway to inner growth, healing, the subtle mysterious of existence and is a gift from nature to help us learn the flow of nature and the language of life. 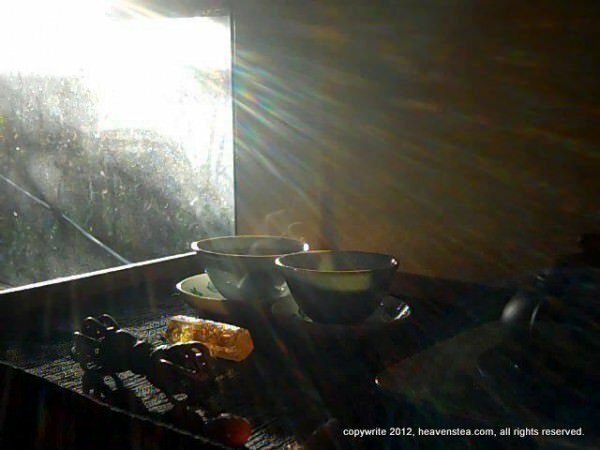 It is a medicine of Divine Harmony and therefore a doorway to alignment with the Tao. 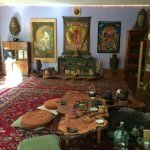 In this school we teach the understanding of tea as a vibrational medicine for self cultivation, health and plant medicine. 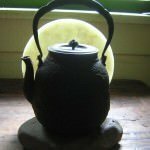 Tea is a plant that helps humans have a visceral experience of both their humanity and their divinity and how to move through this life embracing both as sacred. 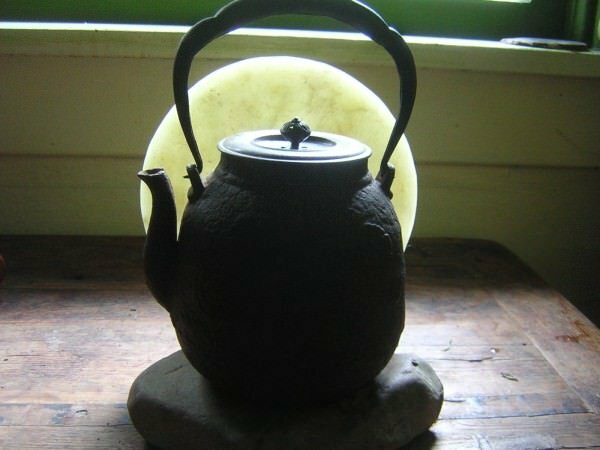 In this school you will learn the profound art form of making tea, how to serve it and how to use it in a way that will teach you endlessly about your self and the world we inhabit. 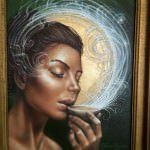 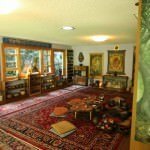 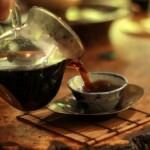 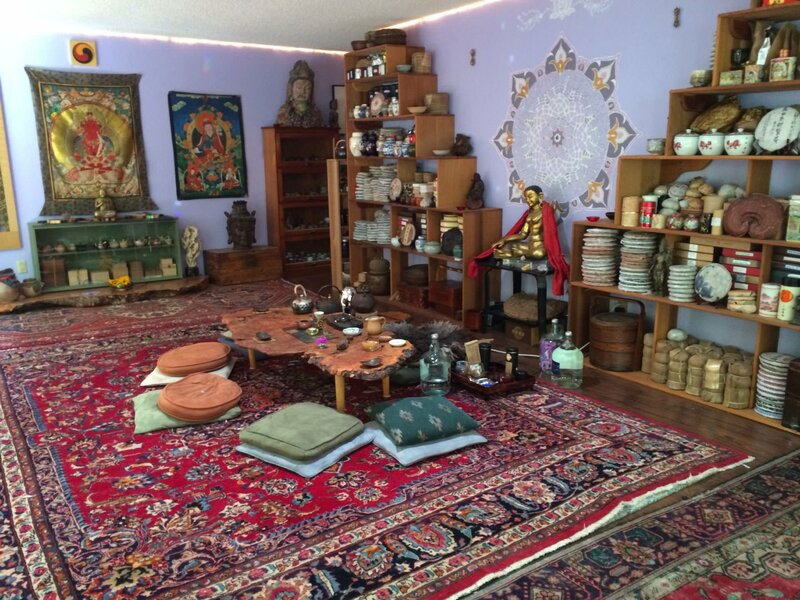 We also offer advanced deeper study into the energetic and healing qualities of tea, tea as vibrational medicine and a tool for self cultivation to serve your creative growth. 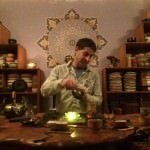 The aim of our classes is to give people the tools to make tea their own living art. 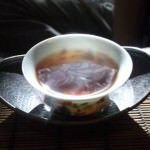 What is a Tea Journey? 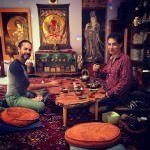 Tea Journeys are my main work, in these sessions we drink a variety of rare teas in series, each of which will shift your awareness into a deeper, expanded and more relaxed state, open you and take you to new places within yourself. 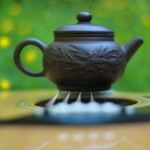 It is like rather like drinking a song, each tea is a note and stringing the notes together produces a beautiful journey through the vibrations of Self and Nature. 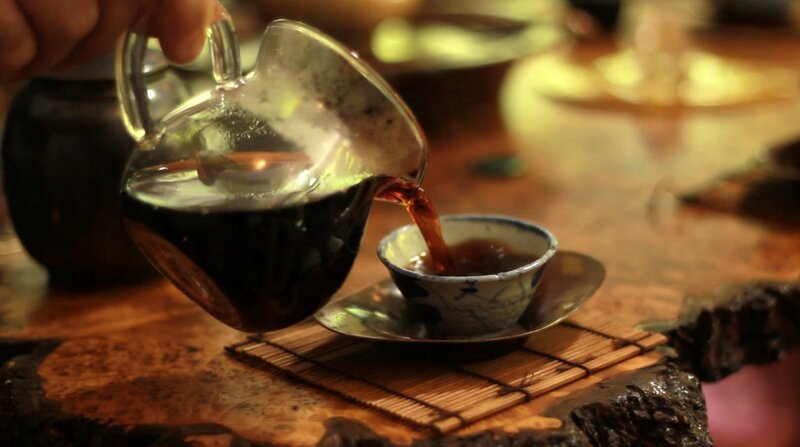 During these voyages I communicate the essence of the spirit of tea as well as educate people about the art of tea. 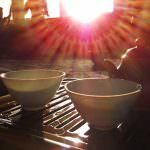 I offer the experience of tea, using teas which relax, open, restore, heal, and cleanse body, mind and spirit. 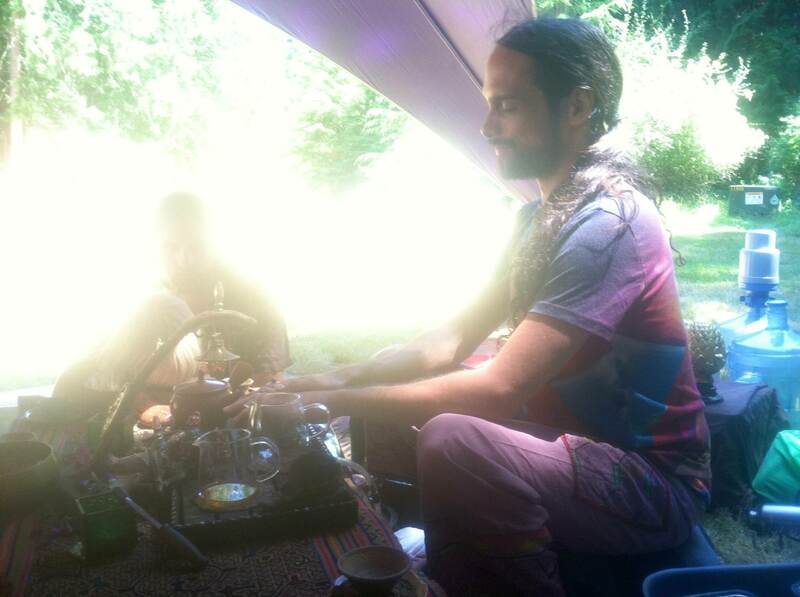 It is truly a magical, fun experience and deeply healing. 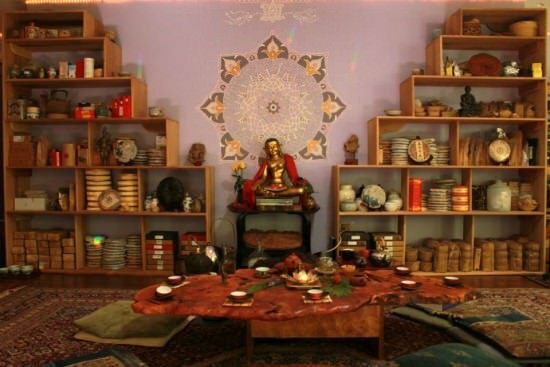 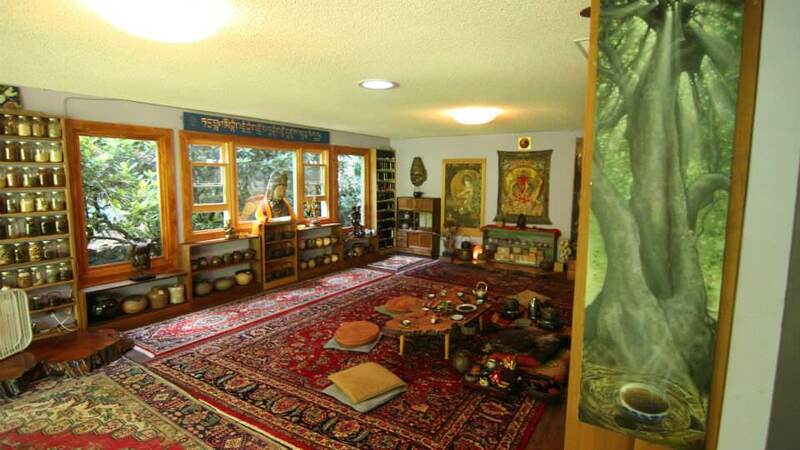 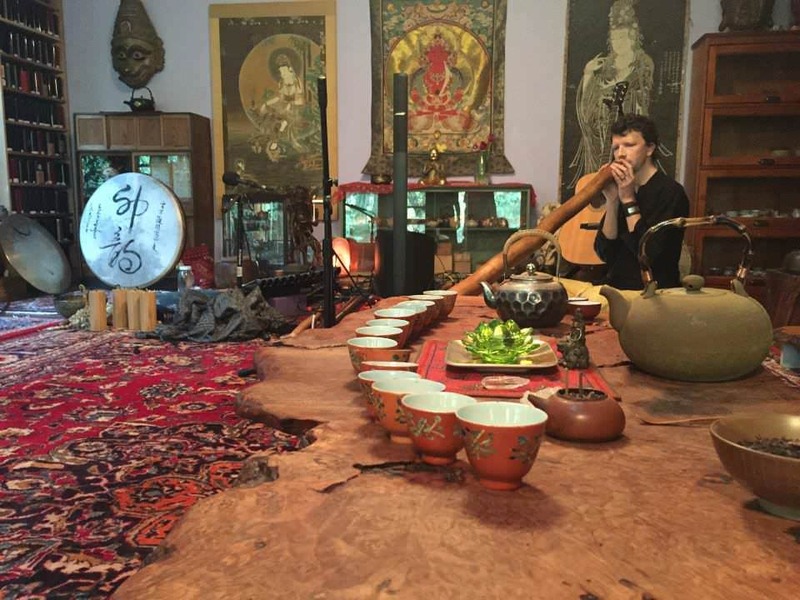 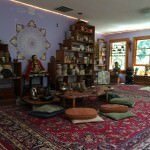 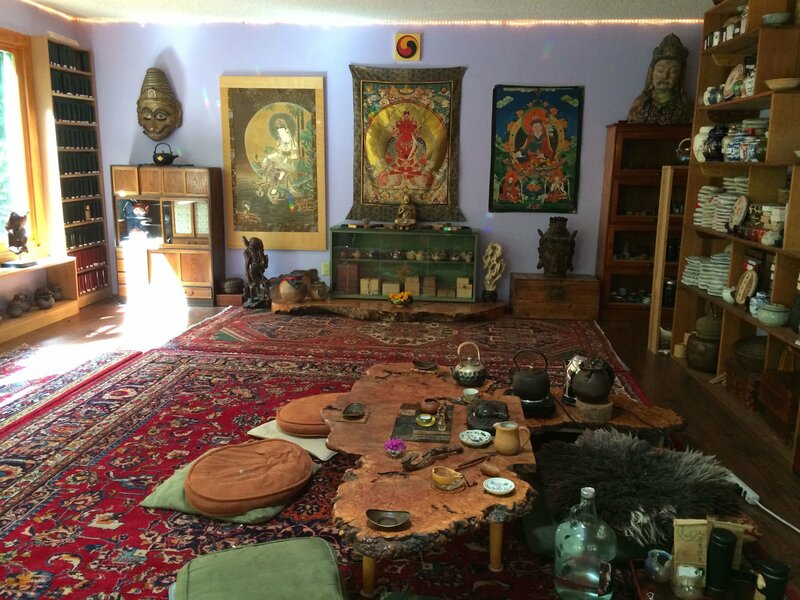 The tea temple atmosphere includes old Asian art, flowers, Persian carpets, incense, candles, and beautiful music. 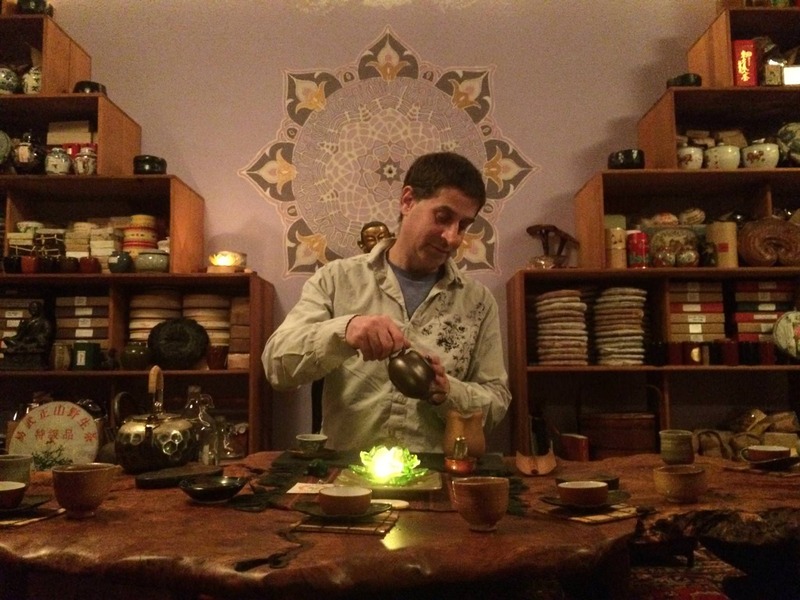 With intention, attention, a sense of service and an open being, the tea preparer creates an environment in which others can truly feel a deeper part of themselves and a larger dimension of life (and laughter-tea is profound but not serious). 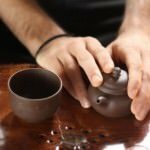 Tea is a vehicle to feel that each moment is special and transcendent and this ritual creates the sense of the beauty of each unfolding moment. 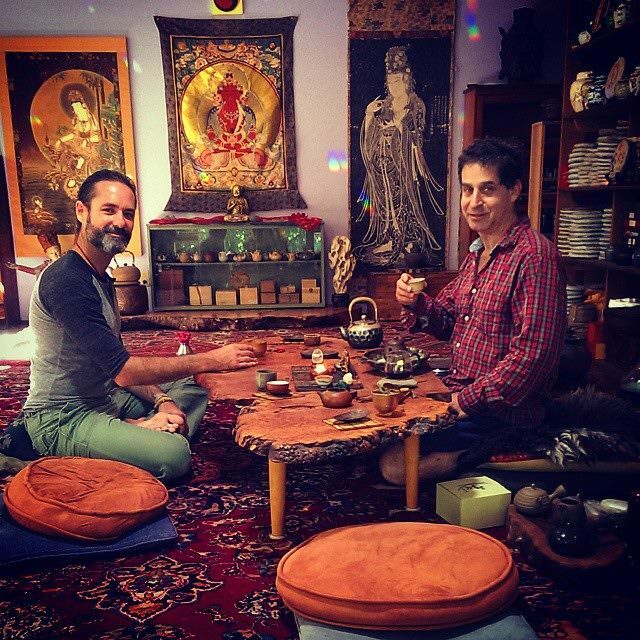 These sessions are always different, and always relaxed and fun. 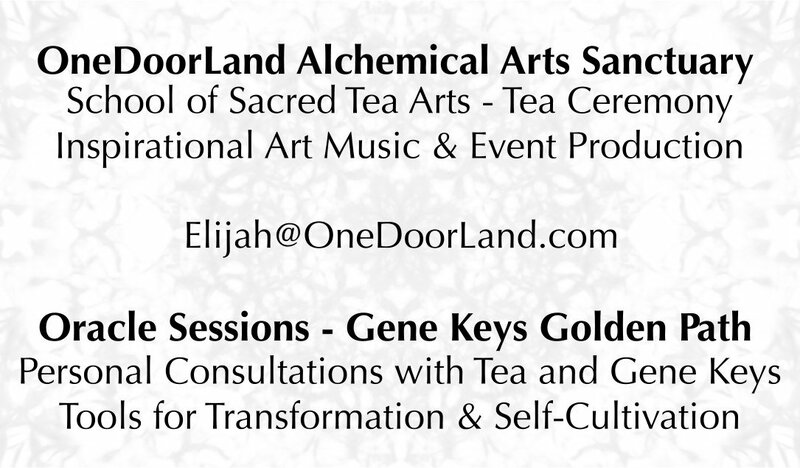 You job is simply to show up, enjoy and let me share my art with you. 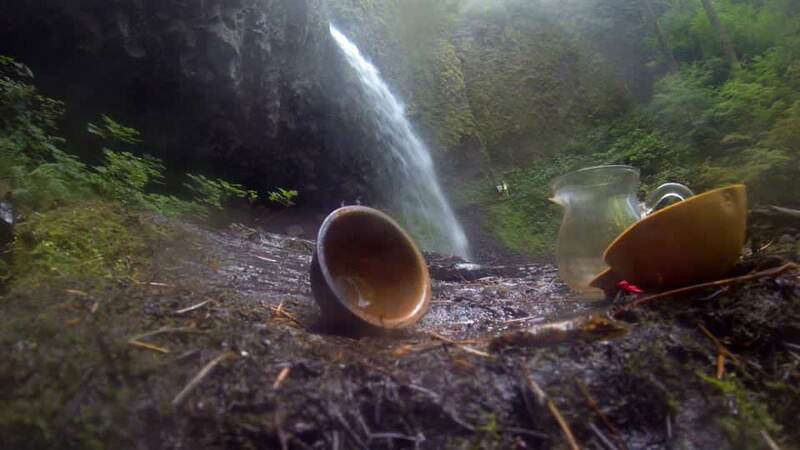 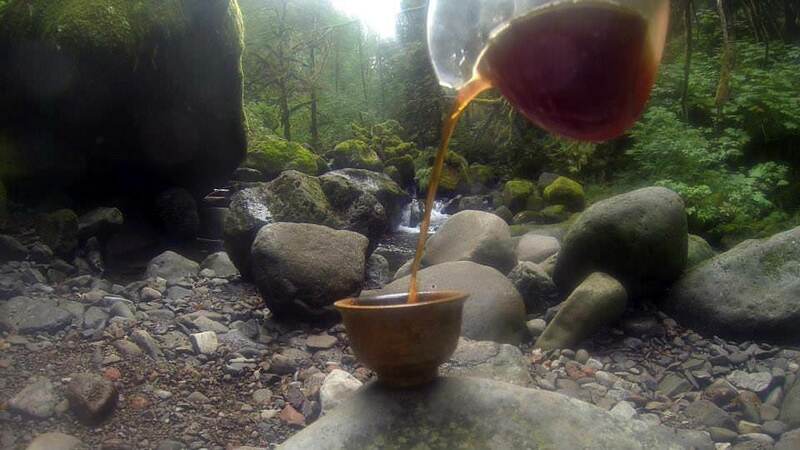 The rare teas an herbs I use are from sacred mountains and valleys and have amazing flavor and aroma profiles: earth, wood, dried fruits wild flowers, moss, rain, bark, and other flavors which it is hard to find language for. 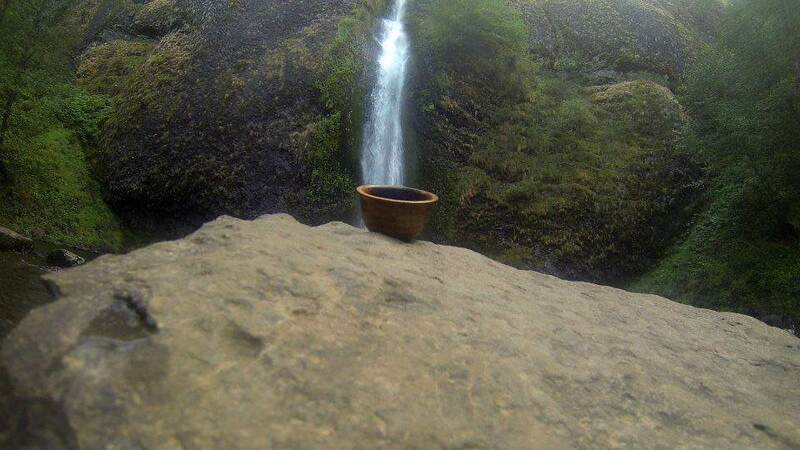 They are evocative, stirring up deep memories of places seen and unseen. 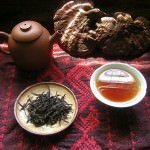 They are from sacred mountains, hidden valleys, wild places, from bio-diverse landscapes filled with flowers, herbs, trees, fungi- all of which add to the special power of these teas. 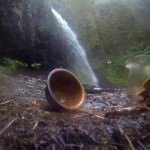 It is often like drinking a whole landscape and all of nature contained in it. 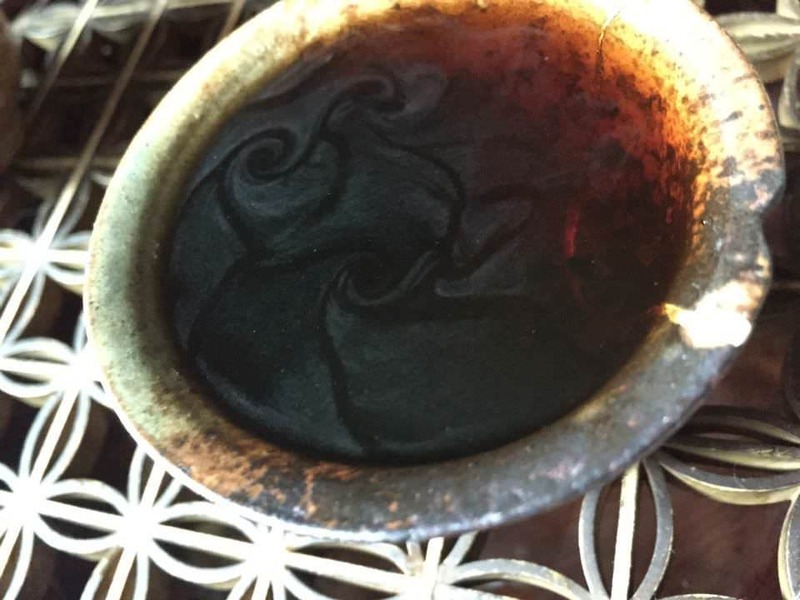 Each tea has a specific energy or “chi” which effects the channels and chakras in the body- opening, cleansing, harmonizing, balancing, transcending. 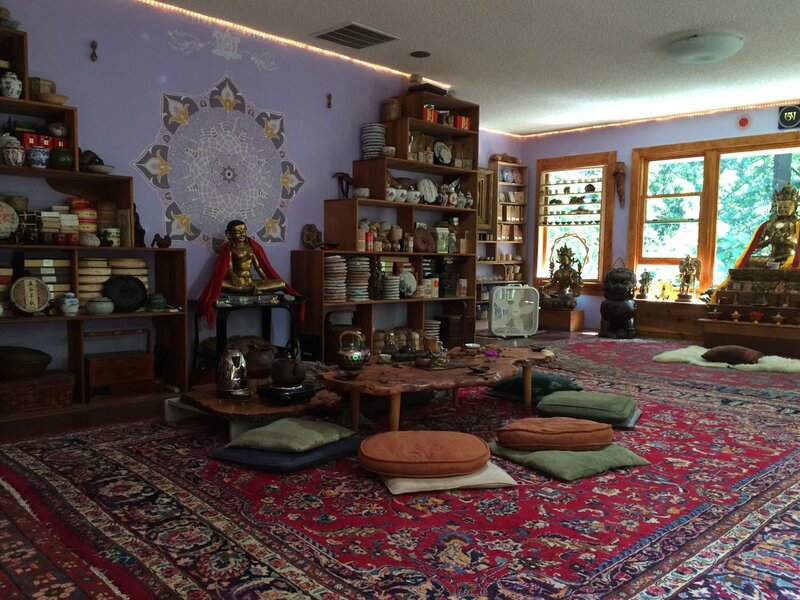 Come and have a new experience! 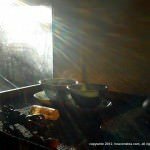 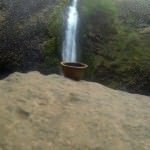 These journeys can be for anywhere form 1 to 6 people, every journey is different and the teas are picked according to the flow of the day, the universal energy, and the state of the guests. 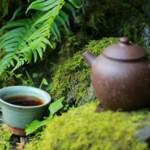 Average time is 1.5 hour, longer sessions are available to delve deeper with rarer teas. 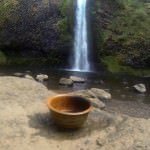 To Schedule: Call 503-230-0953 to make your reservation. 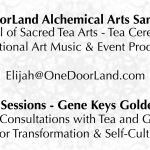 Cost: Payment can be made before through paypal, or at the time of your session through check, cash , credit card on site. 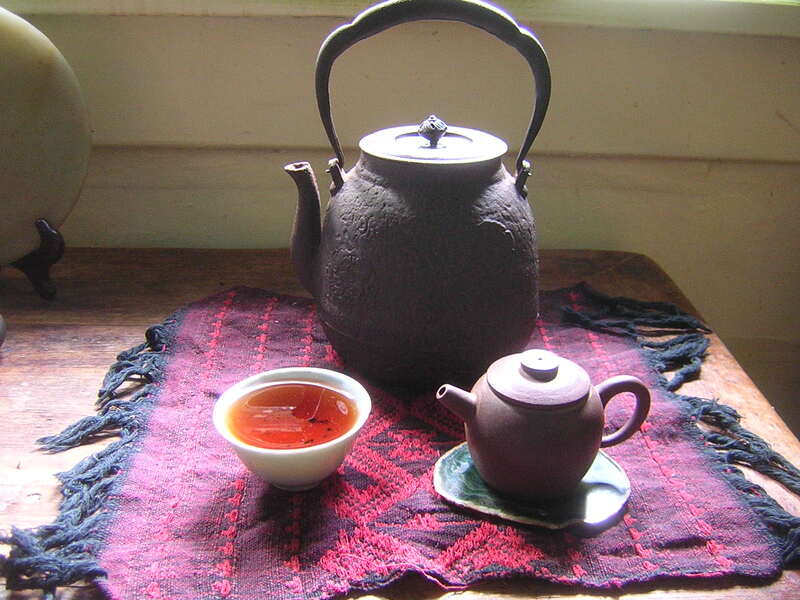 Rare teas and some antique tea ware are also available upon your visit. 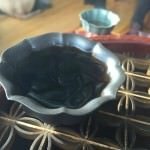 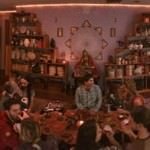 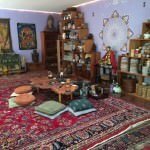 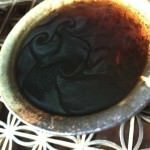 One Person -$100 for a full energetic 75 minute personal tea journey. 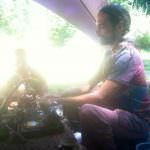 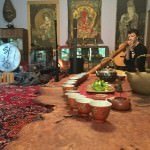 Join Elijah for a Group Contemplation of the I Ching & Gene Keys with the Plant Spirit Medicine of Sacred Tea. 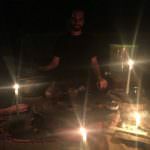 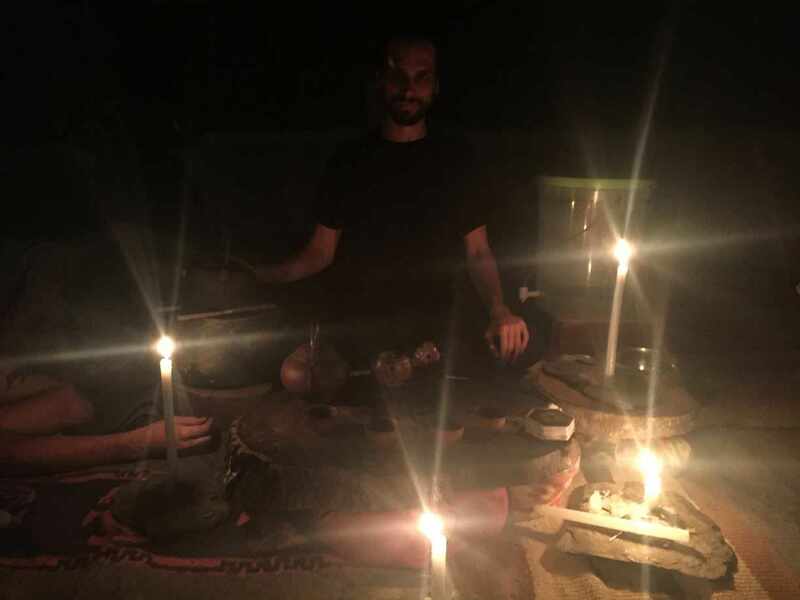 Group Ceremony with Elijah for reflection, contemplation, and oracular divination for your life, art, project, business, or spiritual growth. 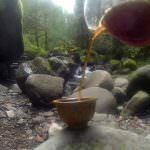 Sip the beauty and presence of old tree high vibrational tea to access deep heart/mind connection, utilizing the intelligence of plant spirit medicine to open the meridians and clear stagnant energy from the body. 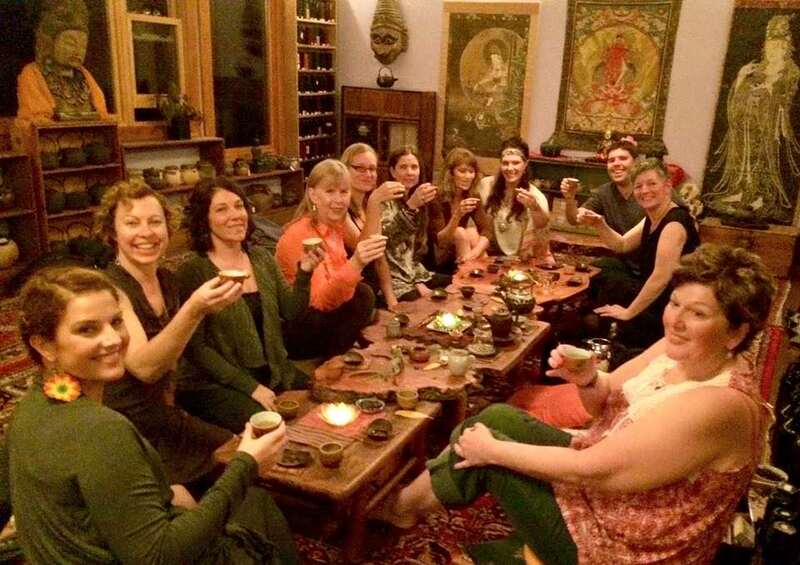 Journey together through the mythical inner landscape illuminated through these ancient plant teachers from Heaven’s Tea School of Sacred Tea Arts, listening to the song of each tea, anchoring expansive energy of spirit into the body in a balanced integrated way. 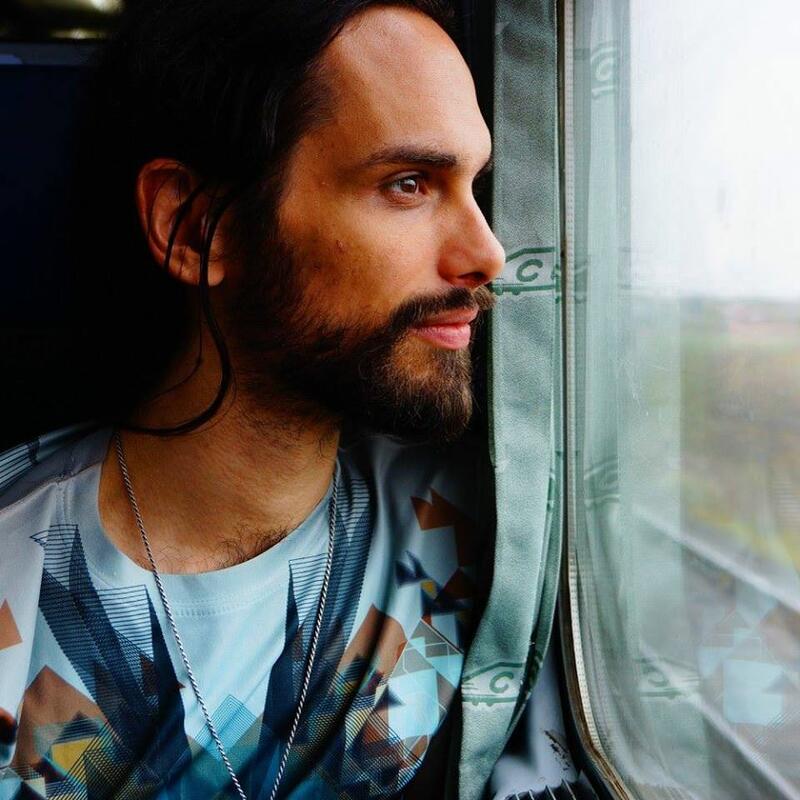 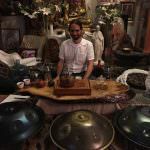 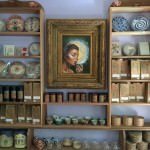 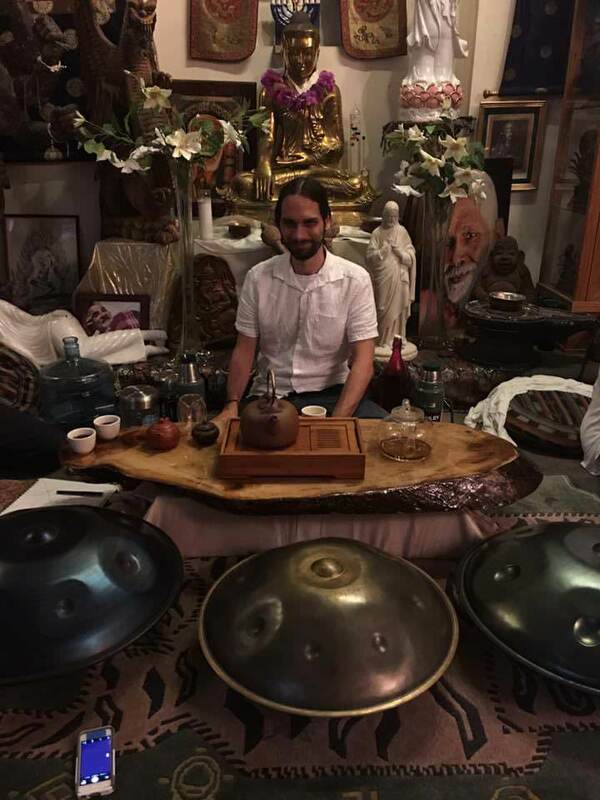 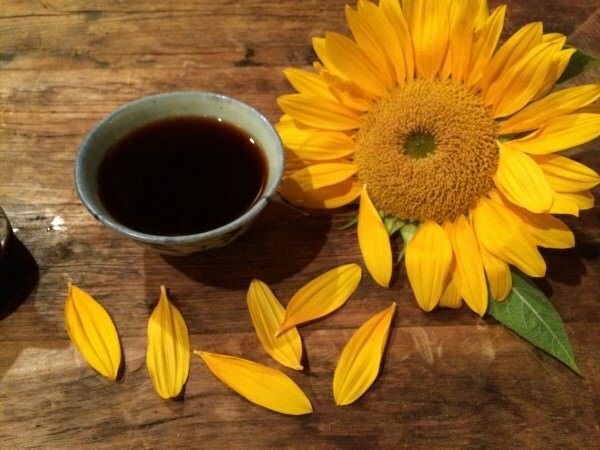 Through this tea ceremony, Elijah offers deep presence, listening, and intuitive tools for personal contemplation including the Gene Keys Golden Path and Oracular Card Readings.